Plenty of dried cherry, with hints of mahogany. 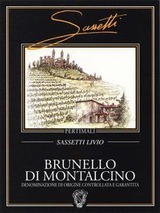 Medium-bodied, with silky, refined tannins and a lovely chocolate, berry and cherry aftertaste. This grows on you. Hard to resist. Well done for the vintage.